Illusion ROM for Galaxy S3! Halo & Key Lime Pie Theme! 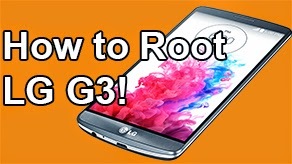 [T-Mobile/AT&T/Verizon/Sprint] ~ AndroidRootz.com | Source for Android Rooting, ROMS, Tricks and More! 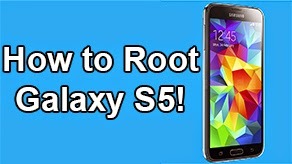 Time for another ROM for the Galaxy S3! 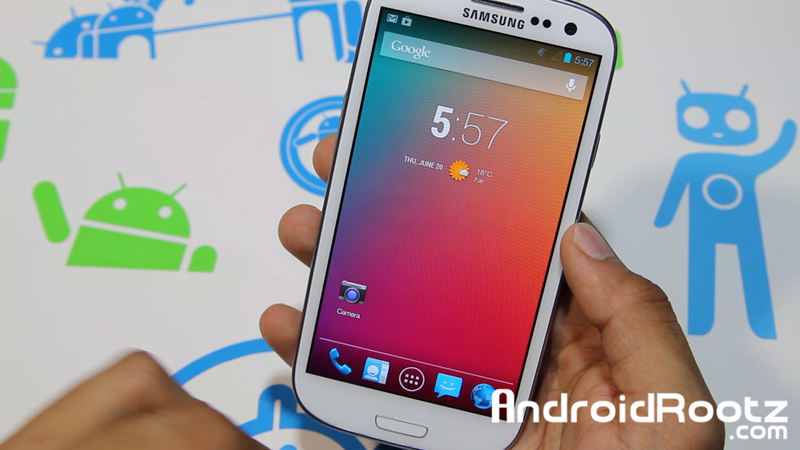 This ROM is called Illusion ROM and it's available for the T-Mobile, AT&T, Verizon, & Sprint Galaxy S3 variants. Two of the most notable things is the Key Lime Pie Android theme and the halo heads. My most favorite part about this ROM is the very cool Key Lime Pie Android themes, it brings a lot of color and makes the Android UI look even more sleeker than it already is. To make it even more sleeker it comes with all the AOKP settings! This ROM also comes with the halo head feature, usually seen in Paranoid Android ROMS. This feature makes it much more easier to access and get to your notifications without leaving the app you currently on. 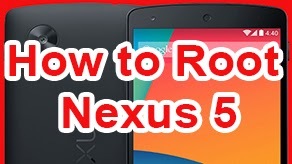 That feature is new and I haven't experienced any problems with that part of the ROM. 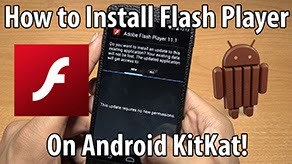 Before you download this ROM there are a couple things to note. This is a BETA ROM, meaning that not everything is fully functional and the developer is still working on fixing all the bugs. With my experience with the ROM the main part of the ROM is functional, but there are bugs. 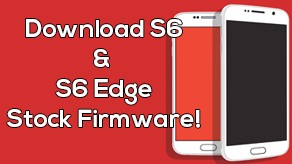 Download this ROM using the links below!